Higher education is important in today’s competitive professional landscape, but it also has become more expensive. That’s why developing an education plan now could give your child some needed financial support after high school. 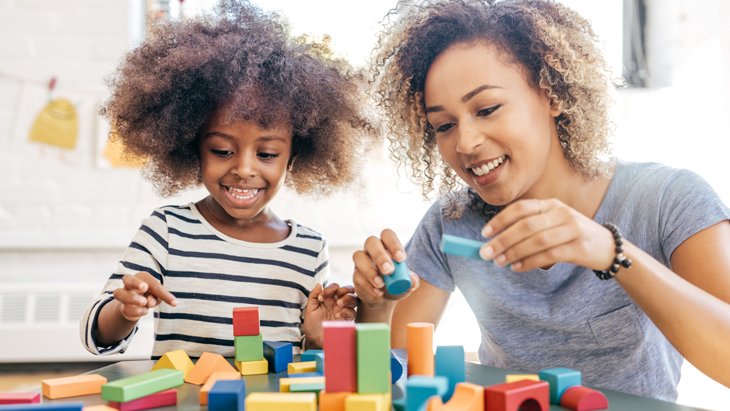 There are a number of educational plans for kids that allow you to save for a child’s academic future, such as an Education Savings Account (ESA) and 529 Plans. Money invested in an ESA grows tax-free and can also be used to help pay for private primary schooling. 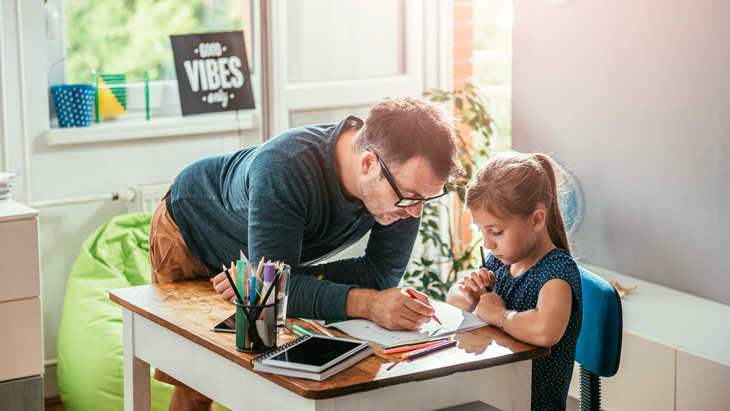 A 529 College Savings Plan, also known as a qualified tuition plan, helps offset the cost of your child’s higher education by allowing you to save after-tax dollars now. It earns money that’s tax-deferred, which means you’ll pay taxes only on what you take out. This plan was created in 1996 under the Small Business Job Protection Act and can be used at any accredited school. How Could a 529 Plan or Other Education Plan Help My Child? 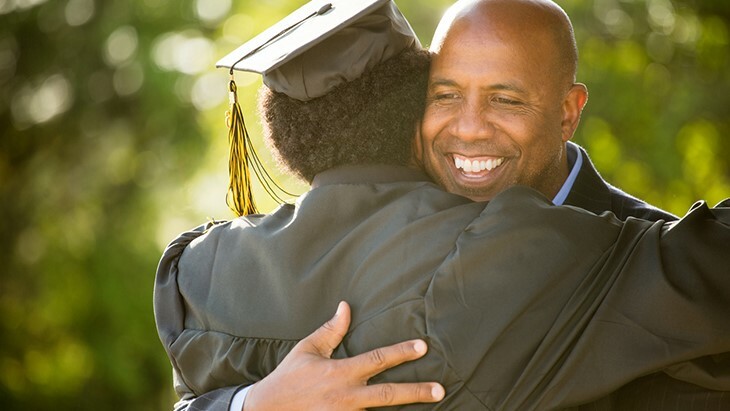 Even a small amount of savings can increase a child’s likelihood of attending and graduating from college. According to a study from the Center for Social Development at Washington University in St. Louis, Missouri, a student from a low- to middle-class family (defined as having a household income of $50,000 or less), with savings of just a few hundred dollars, will be four times more likely to enroll in college than their peers who have no savings. However, increase the amount in an education savings account to over $500 and a lower- or middle-income child will be five times more likely to graduate from college. Children from high-income families (defined as having a household income of over $50,000) are also more likely to attend a college or university. The Independent 529 Plan is a prepaid version of the 529 College Savings Plan. It allows you to pre-pay future tuition to a school at today’s tuition rate. If you and your child later decide on a different school, your savings can be applied toward that school’s tuition for a fee. Investing in a pre-paid higher education plan is a smart way to beat rising costs that come with inflation. Almost all of the 18 pre-paid tuition plans available in the United States require proof of residency. Enrollment periods are available at specific times of the year, so it pays to be diligent and research when your state’s enrollment period will open. Keep in mind that funds from ESAs can be used toward tuition, fees, computers, books, and room and board. A pre-paid tuition plan can only be used to assist with the cost of tuition and fees. The Gerber Life College Plan is another option to consider. The Gerber Life College Plan is a different way to put money aside for your child’s future education. It’s an individual endowment life insurance policy that provides a guaranteed payout at maturity (in 10 – 20 years). This is money that can be used for college or any other purpose. Why Should I Consider an Education Plan? When you equip your child with even a small amount of savings, you also give them confidence to pursue higher education. 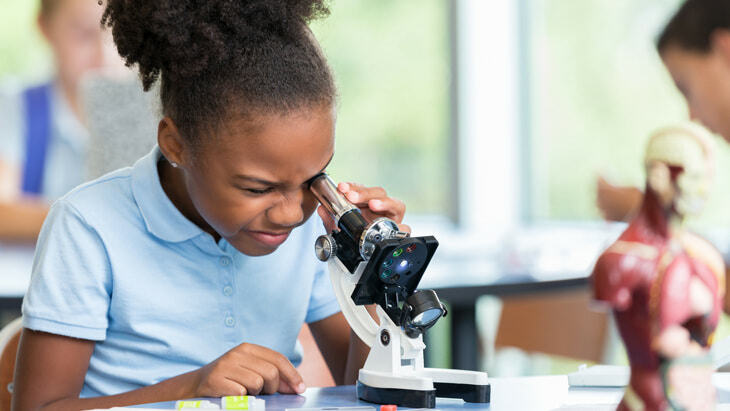 Having an education plan shows your child that education is important and may influence a higher probability that they will graduate from a college or university. When you help a child realize his or her potential, you help them secure a more promising future. For more information about the Gerber Life College Plan, call us at 1-800-704-2180. Elliott, William, et al. Small-Dollar Children's Savings Accounts, Income, and College Outcomes. 2013, pp. 1–23, Small-Dollar Children's Savings Accounts, Income, and College Outcomes.